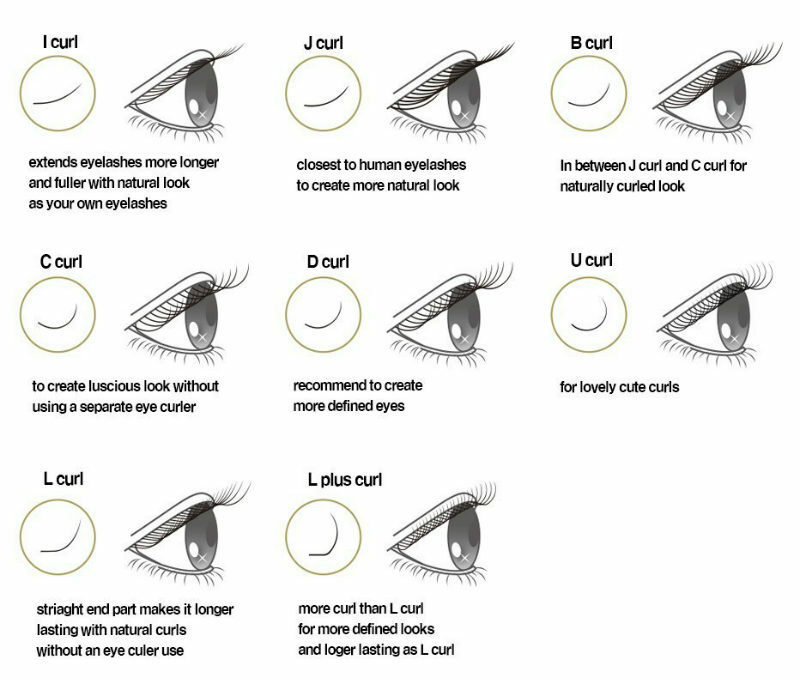 Meidear eyelash extensions can lasting up to 5-6 weeks, depending on the life cycle of our own natural lashes.Our eyelash extensions are so natural that nobody will know the difference.We can supply many kinds of curl, so we do not need to use the curler.Meidear eyelash extensions have variety of thickness and lengths to our own lashes. A variety of curvatures will give you a desired look. There is no denying that longer,thicker and fullness eyelashes can make a big difference in our life. 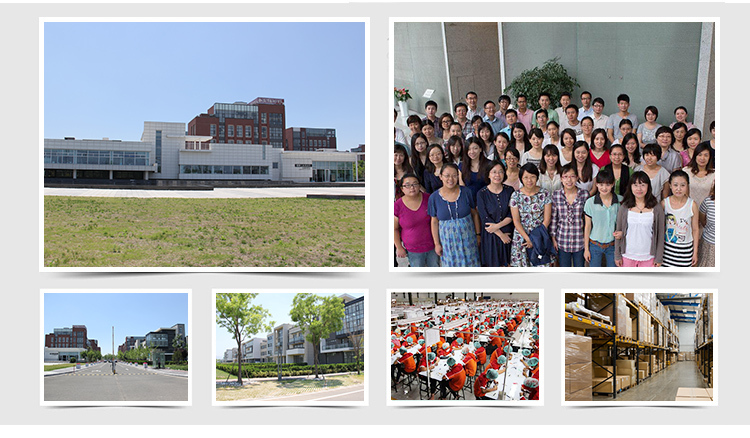 They are very convenient and help us to save many times with a new beauty routine! Many of customers find that they like the way which their eyes look with eyelash etxensions.No need more makeup ! Say goodbay to mascara ! 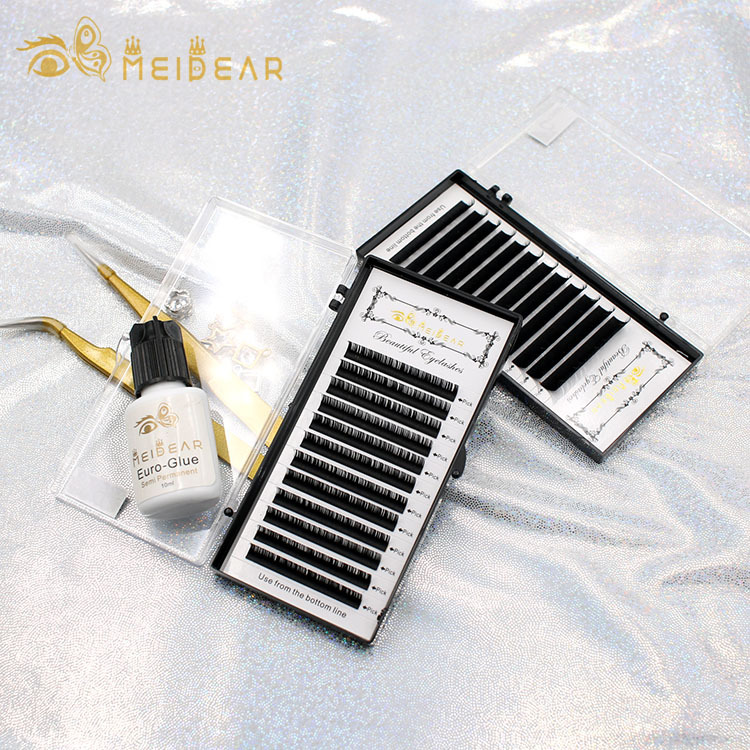 The individual lashes are made from the highest quality of raw material to give a more durable. Longer lasting lash. The eyelash extensions also have a beautiful semi-gloss finish for luscious, glamorous look while still looking natural. 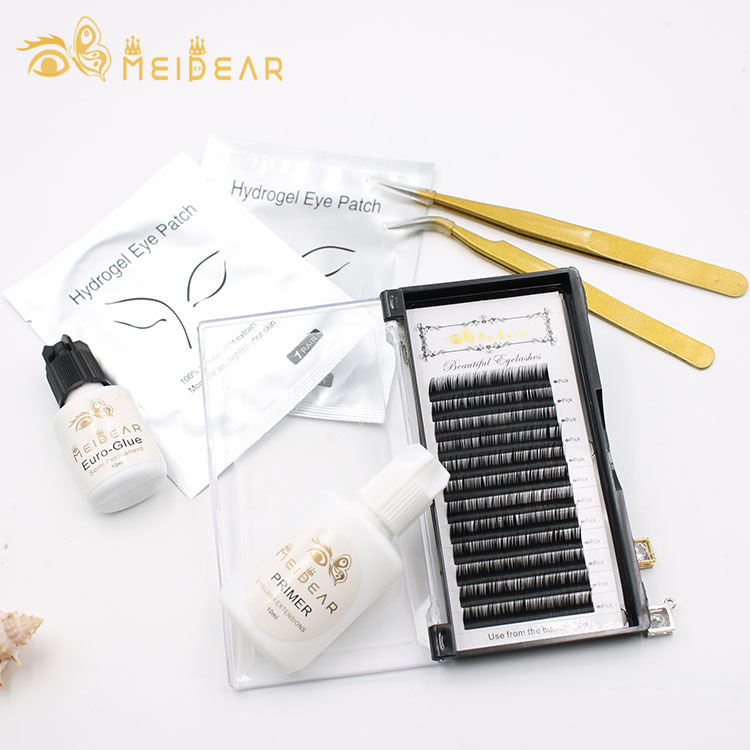 Meidear eyelash extensions are applied to individual eyelashes, one lash at a time, for a natural,elegant and luscious look. They look so luch and full and it feels so glamorous when having them on. They make your eyes bigger and fullness. 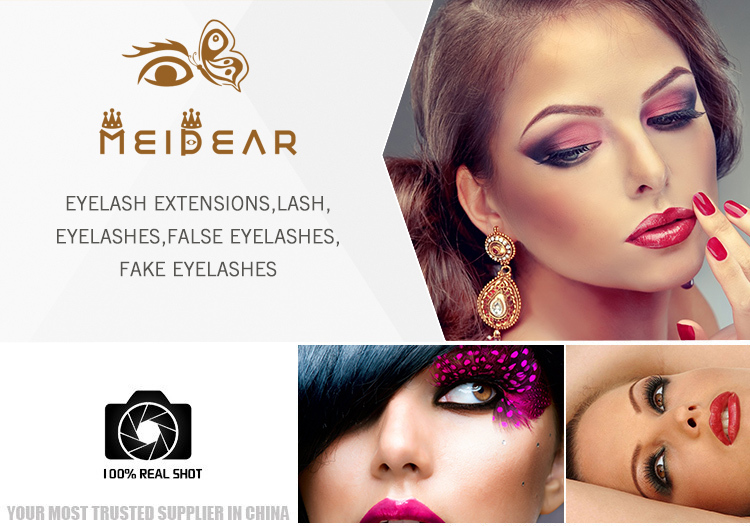 With the Meidear eyelash extension can creat thicker, longer,darker eyelashes and glamorous looking.Our company are meticulous about the perfection of your eyelashes.Long lasting beautiful eyelash extensions at a cheap price. We also supply the best quality glue without any allergies, have no any unformatable feeling.